ART MUSIC PROMOTION is a dynamic professional agency for the active, targeted international promotion of music and research by its member composers. 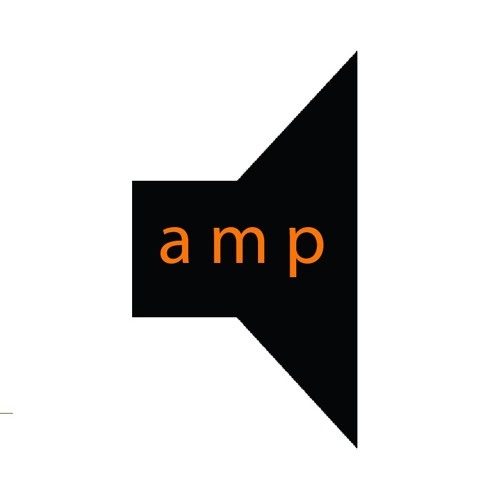 AMP is designed to facilitate professional connections for its consortium of composers, linking them with performers, presenters, broadcasters, audiences, researchers, and other interested parties. AMP represents the music of: Howard BASHAW Gordon FITZELL Aaron GERVAIS Keith HAMEL James HARLEY Bob PRITCHARD André RISTIC Paul STEENHUISEN Robin de RAAFF Art Music Promotion is a registered non-profit service organization.